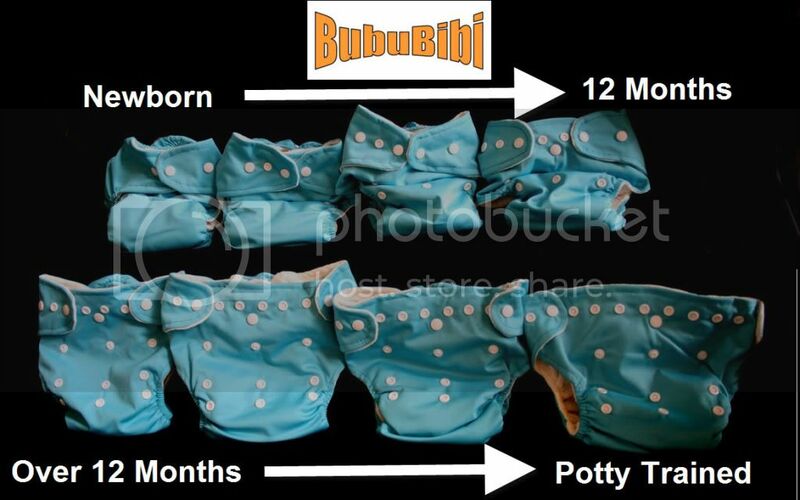 Fits newborns all the way to toddlers, allowing parents to save money instead of having to get bigger diapers as baby grows. 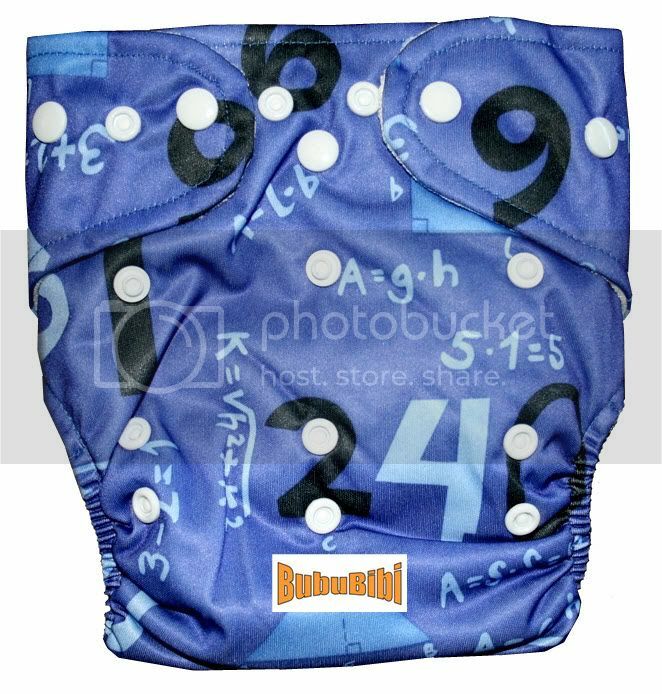 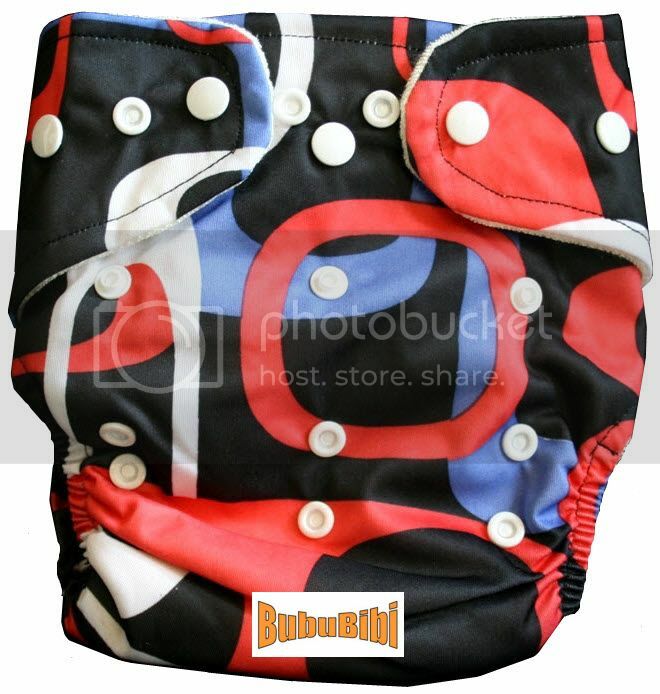 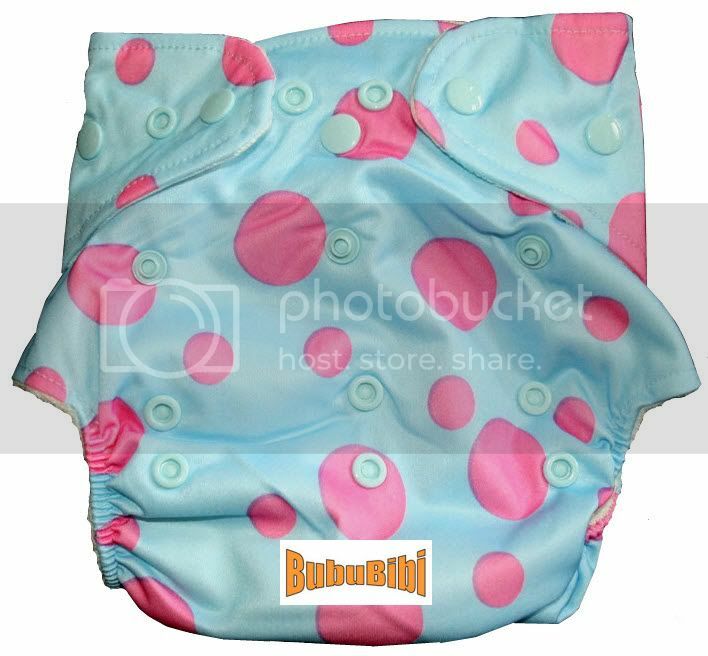 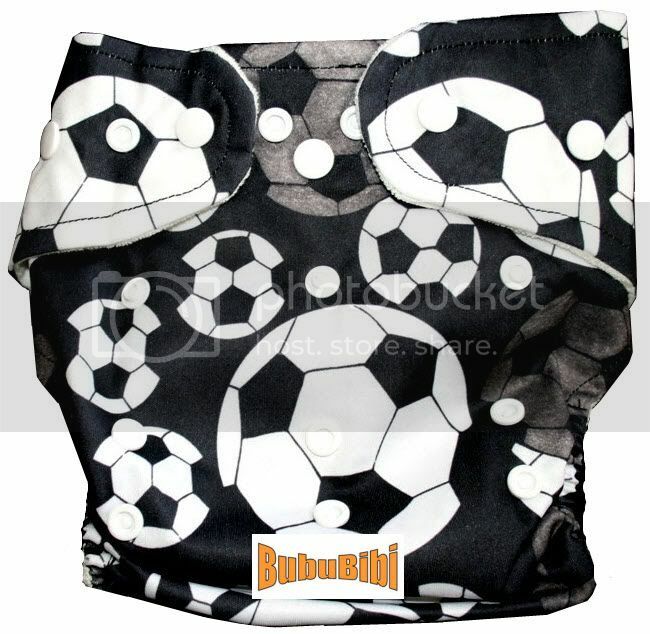 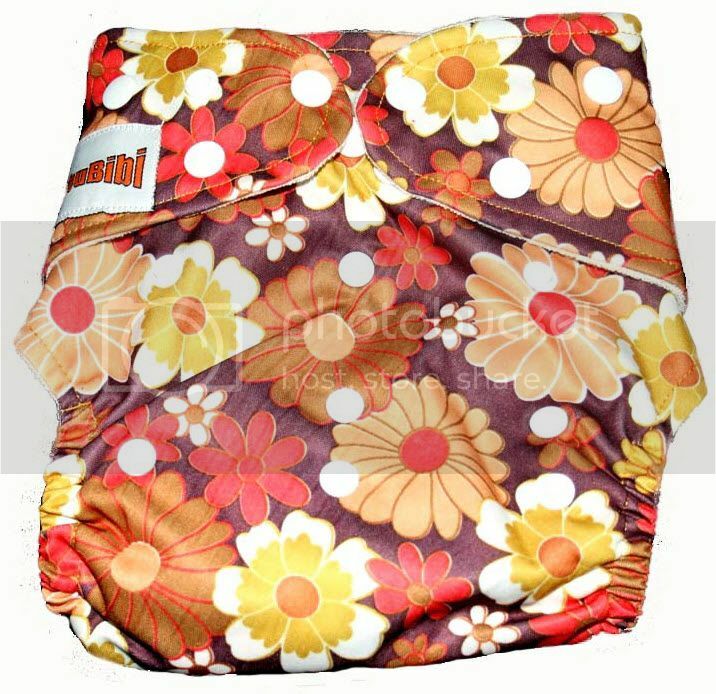 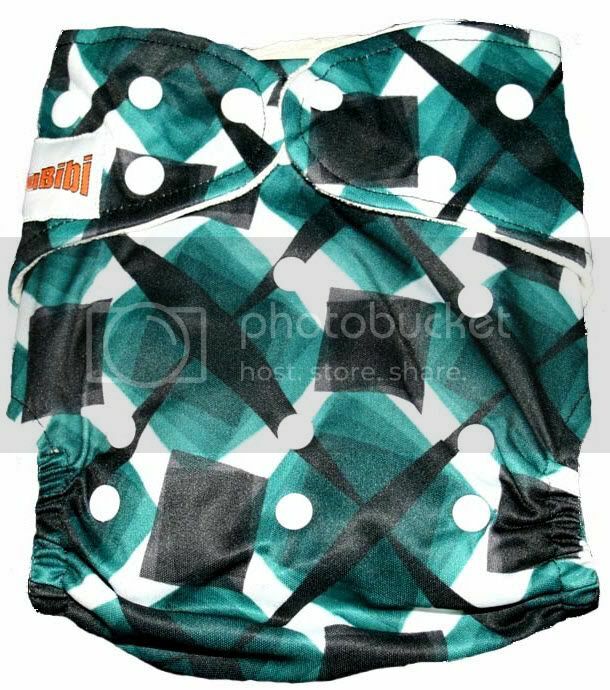 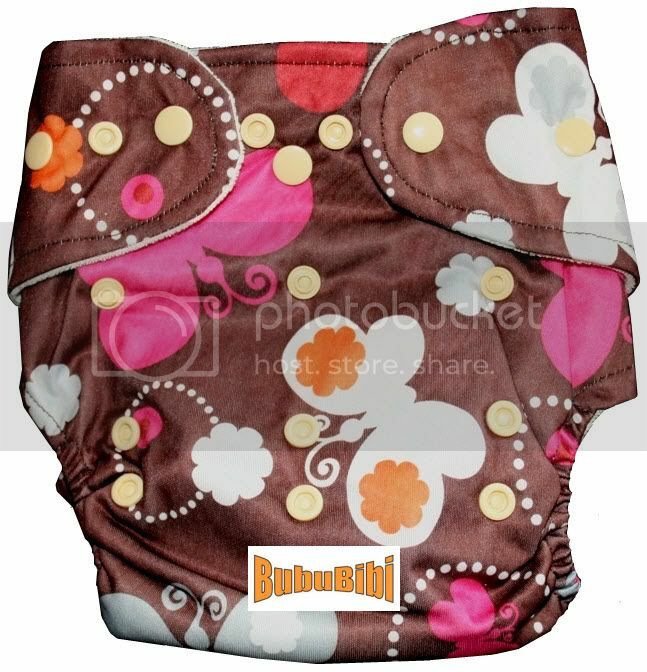 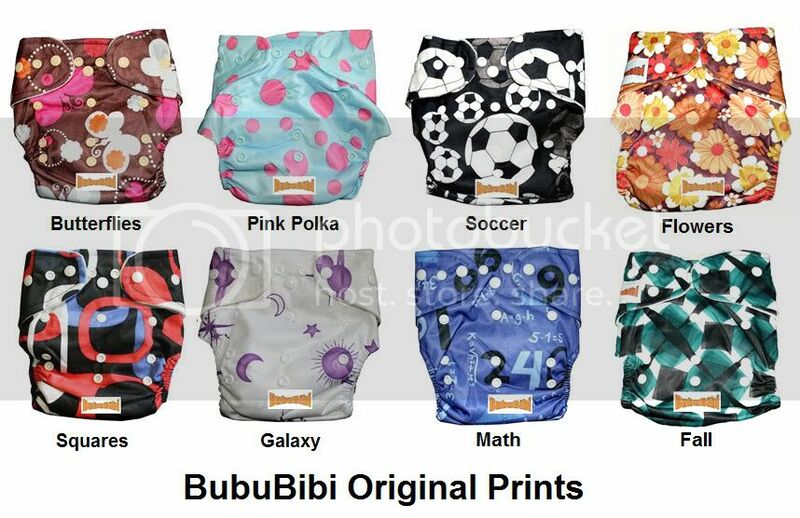 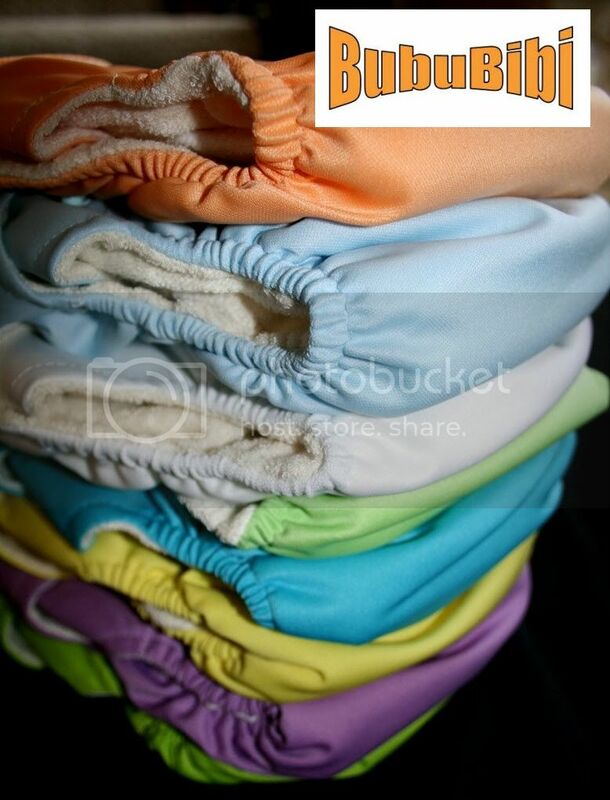 Comes with front pocket to hide absorbent inserts or for additional inserts & snaps ensure that inserts stay! 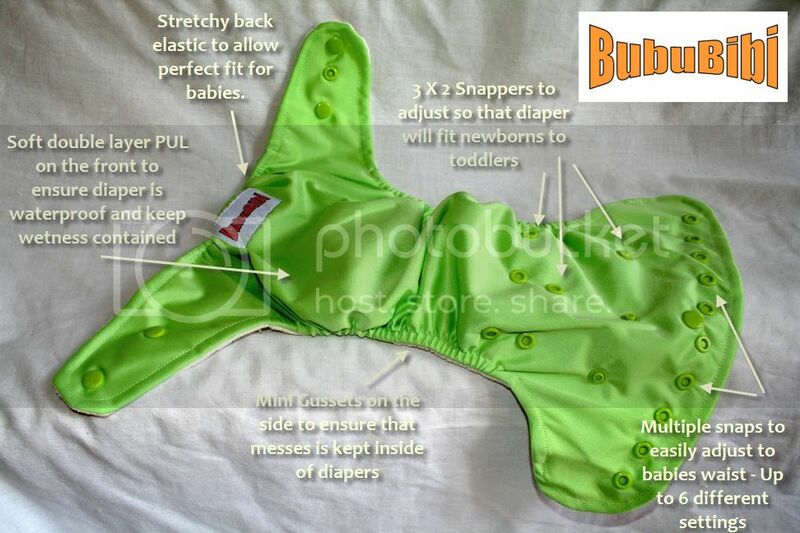 Super long inserts that allow adjustability up to 4 sizes following the baby. 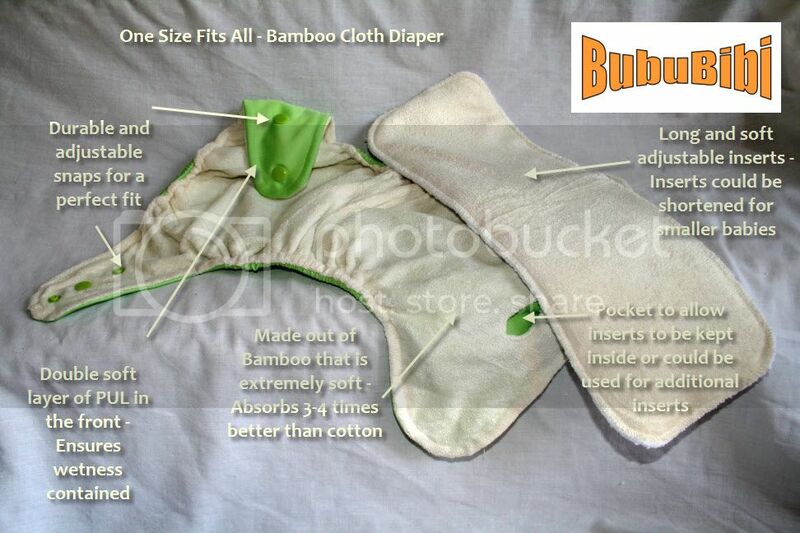 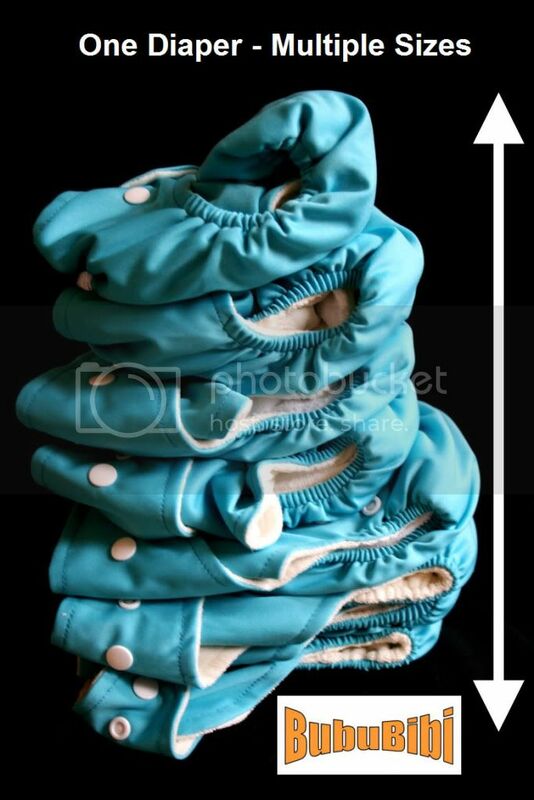 If diapers is adjusted for smaller babies, inserts can be adjusted shorter so that it does not show up in the back. 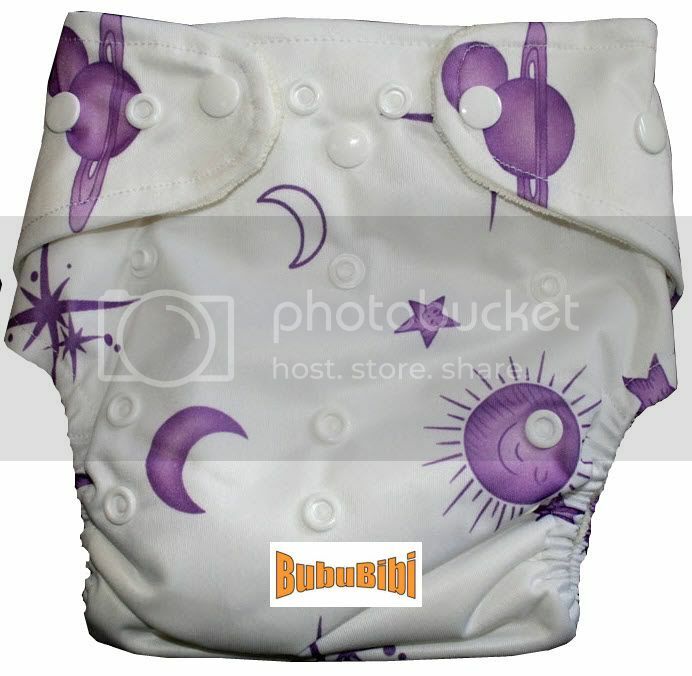 Hip Snaps - The 2.0 now comes with the hip snaps to avoid wing drooping.